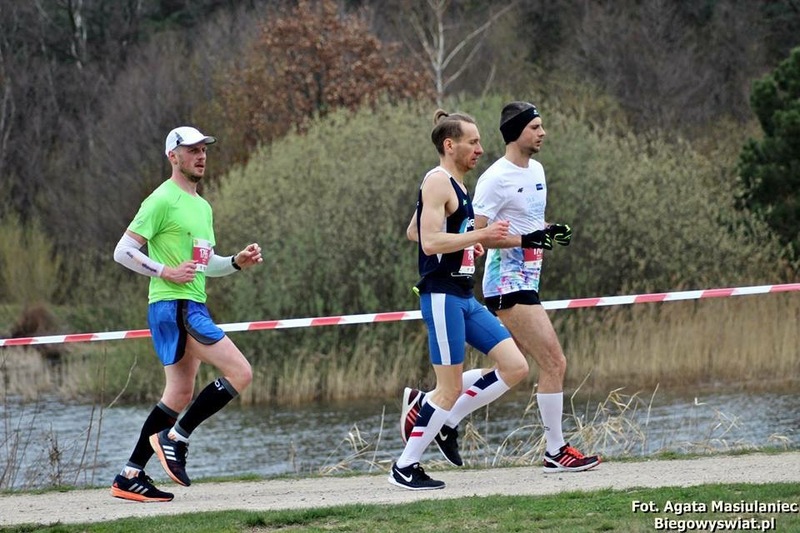 Browse: Home » POLAND » Marek and Daniel – both under 3.30! 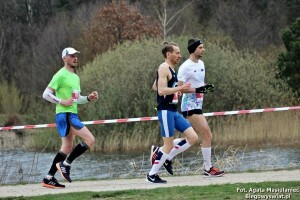 It was a nice Sunday morning with a good running temperature when our two fast marathon runners started the run in Gdansk. Marek finished in 3 hours and 27 minutes and he broke one of his major targets with 3 minutes. Daniel continued his impressive running list for 2017 and this time everything went according his training schedule and with an almost 100% equal kilometer time he ran in amazing 3 hours 18 minutes and 18 seconds. Dani el might very well be our first runner under the incredible 3 hours.